At AirCorp, we believe our employees are the reason for our success. 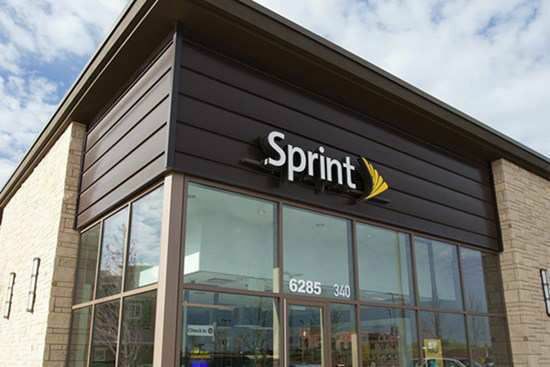 As a Sprint Authorized Retailer, our team is knowledgeable and passionate about wireless technology. We’re eager to help customers find the best smartphones, cell phone plans and accessories available to suit their communication needs. Our retail stores also carry a variety of mobile devices with the most current features. Stop by and we’ll be happy to tell you about the latest Sprint promotions, deals or special offers. Would you like to join our wireless team? AirCorp is looking for self-motivated, professional individuals with previous retail sales experience. We value our employees and offer ongoing training and career advancements to encourage long-term employment. If you enjoy a fast-paced environment, enjoy multi-tasking and are a real go-getter, check out our career opportunities and apply today.